"Supplies resumed under the current 25-year contract from 2003 after a commercial pause, which was taken by Gazprom in early 2016," said the report. Until 2009, Gazprom was the largest buyer of Turkmen natural gas, purchasing up to 40-42 billion cubic meters of natural gas. But subsequently, purchases were significantly reduced, and on Jan. 1, 2016, Gazprom Export notified the Turkmengas state-owned concern about early unilateral termination of the 25-year gas purchase and sale contract signed in 2003. 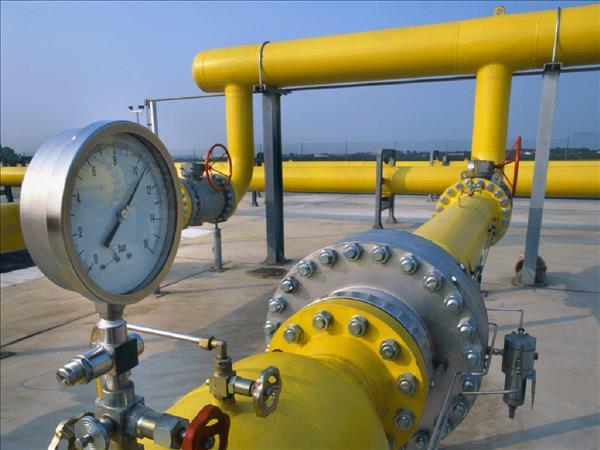 Gazprom agreed with Turkmengas on a two-year pause in the procurement of Turkmen gas. In October 2018, Gazprom began negotiations on the resumption of purchases of Turkmen gas. The CAC main gas pipeline system can potentially be used to supply natural gas from Turkmenistan to Eastern Europe and the CIS.